Two years ago, Google introduced the concept of micro-moments. We put a name to a behavior that, thanks to mobile, was becoming pervasive. People had started to expect an immediate answer in the moments they wanted to know, go, do, and buy. 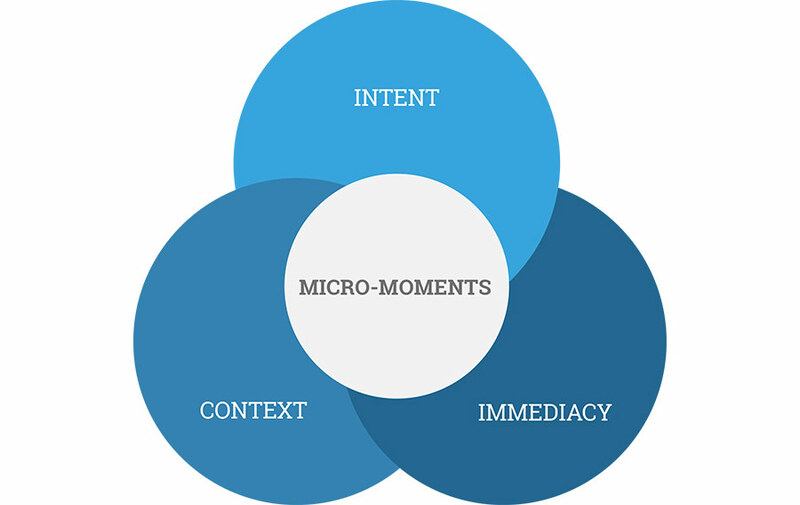 The concept of micro-moments was perhaps as truthful, observable, and relatable a consumer behavior trend as any marketer could wish for.